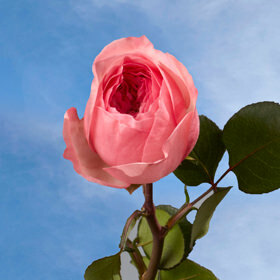 There are so unique, so elegant, so fragile that they give you the feeling of on English Garden brought inside. 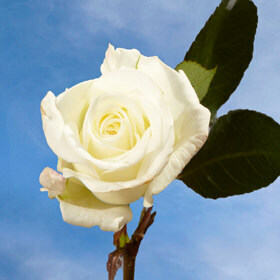 They do make a wedding feel like it is the most special of days. 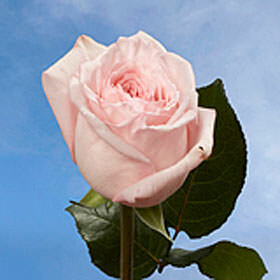 Whether with long or short stems, a garden rose offers a unique way to tell someone how much you love them. 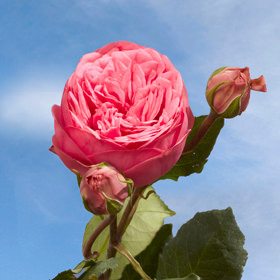 The garden roses we have in this category feature a wide range of looks, from the Baronesse with its antique rosette-shaped head, to the huge Romantic Antike that takes after the flowers from old Dutch masters' paintings. 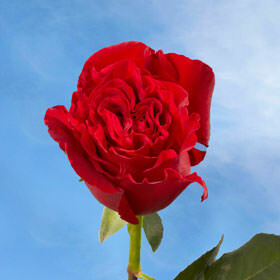 As each rose comes from different families, the blooms vary not just in color or shape, but also in fragrance. 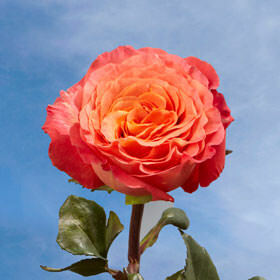 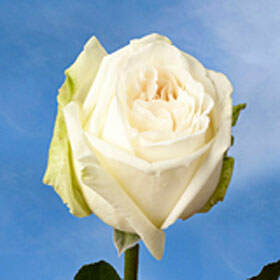 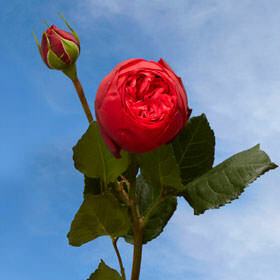 Fragrant garden roses in wholesale amounts will certainly add romance to any special gathering. 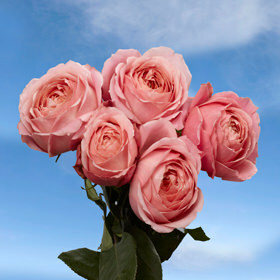 No matter what occasion it is, express your affection for the special people in your life with garden roses from Global Rose. 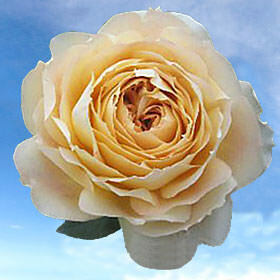 To ensure that your Garden Roses are shipped at its freshest, we cut the roses 3 days before your delivery. 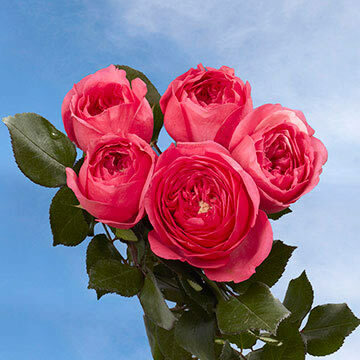 Subsequently the flowers go straight from our greenhouse to FedEx, so you can get absolutely fresh flowers. 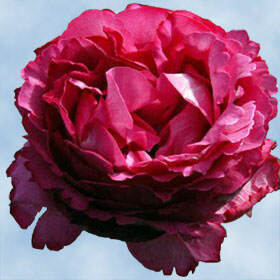 Glance through our assortment of Garden Roses to find the flawless one for special occasion.